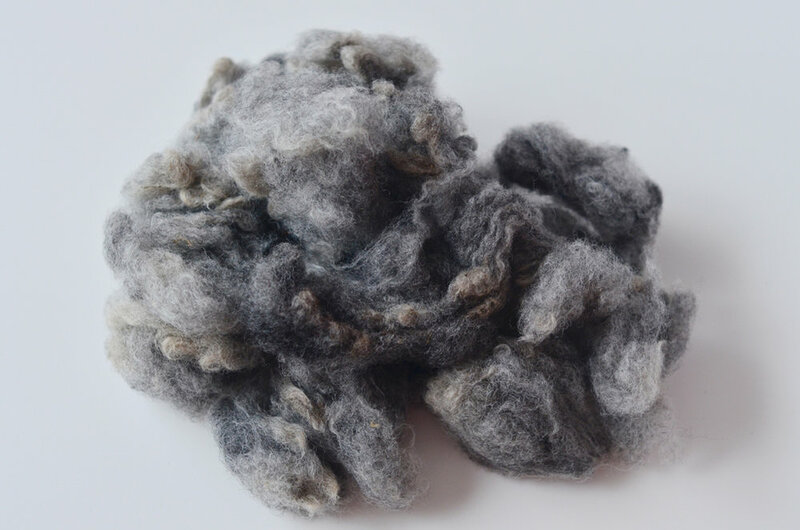 My continuing exploration of sheep's wool from various breeds around the world following along with the Fleece and Fiber Sourcebook. I've been trying to continue my sheep breed studies with more unusual fleece that is rare or hard to find. I purchased the August breed box from Namaste Farms and finally got to wash the fleece and take a closer look at it. Listening to the Blog Talk Radio segment was a big help and interesting to hear (and confirm) my assessment of the fiber. I have to admit that my favorite (without knowing which was which first) was the sample of Lincoln lamb that was a bonus she threw in. It feels amazing! What a gorgeous fleece! As Martin noted this had some yolk staining. Not bad - I'd say an average fleece. I liked this one better. A nice medium fleece. A good solid fleece. Lovely gray color and nice handle. OMG, how adorable, huh? 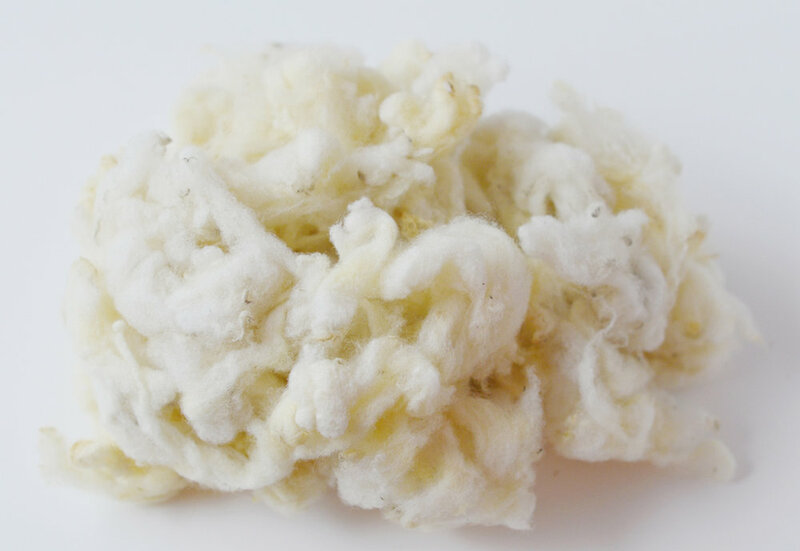 I had done some research ahead of time and knew it was a fleece not know for it's softness being a coarse, carpet wool type breed. I had to have some anyway. I think Natalie said it took two years to get a sample of this fleece. Unfortunately for me it was a bit of a let down. It was coarse and pretty dirty. I think this would in fact make great mattress stuffing. I guess all the sheep's energy goes into being cute rather than soft and fine. Bummer. I'm glad I tried it though! Now I can check that off my fleece bucket list.